Anyhoo, how have you been? Hope you are all well? What have you been up to? What’s the gossip? I have nothing. Nada. 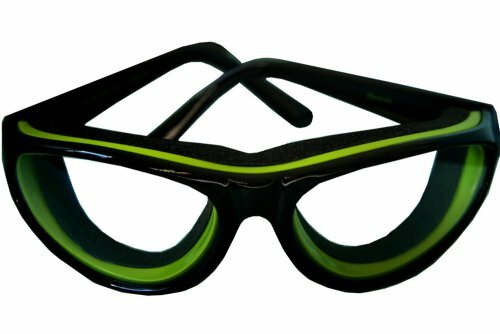 It’s been a quieter week, thank goodness, but has left me bereft of anything interesting to say…except the aforementioned onion goggles. I have been working, doing housework and cooking (with the goggles). Oh my God! Talking of cooking, I’ve been working my way through the Hairy Bikers’ Eat for Life Book…this week I have made Chorizo Cod (I forget it’s correct name), their Chicken Tikka Masala (which was fab) and, best of all, their Doner Kebab…fantastic! Recommend all three. This weekend I’ve deliberately kept free because even though I didn’t have much on last weekend, because hubby and I went out on Friday, my entire week was thrown out and I spent the weekend catching up and running after the kids. This weekend I am going to put my feet up more so I can get back in the zone for writing…I think I’ve stopped writing because I don’t have time to daydream and think. Anyway, that’s me for this week. Am away, I have a list of things to do before I sit down tonight.